Watch the struggle of how sprint legend C. Kunalan faced in love. Defying their parents objections, Kunalan and Yoong Yin go ahead with their interracial relationship, and face numerous difficulties and obstacles that will shake the foundations of their love. 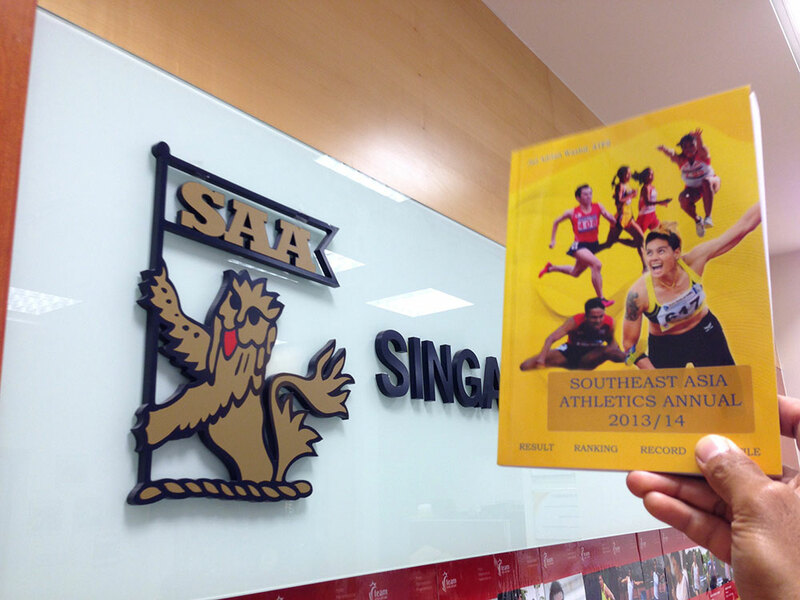 SAA has received its copy of “SEA Athletics Annual 2013/2014” handbook compiled by Jad Adrian Washif (ATFS). Thank you. Click here to download the below table in PDF. All carded athletes are subjected to half-yearly review (June & Dec) by the SAA’s Training & Selection Committee. SAA Senior Carding Criteria for 2014/15 will be based on SEA Games 2013 results. 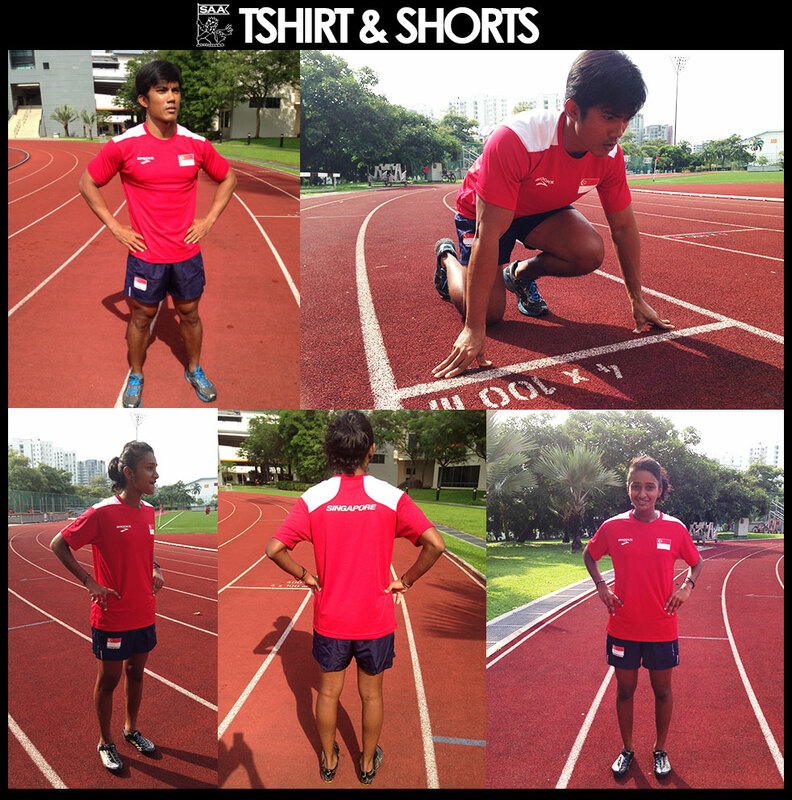 If athlete meets the required marks during the period of 2013 SEA Games – 30 June 2014, athlete will be entitled to carding from the month of meeting the mark till 31 Dec 2014. SAA Senior Carding 2014/15 will be reviewed on a half-yearly basis starting on 30 June 2014. The next review will be on 31 Dec 2014. If athlete meets the required marks during the period of 1 July 2014 – 31 Dec 2014, athlete will be entitled to carding from the month of meeting the mark till 30 June 2015. After review: If any Athlete’s carding status changes within the carding category, both the Athlete and Coach will be paid accordingly. If an Athlete drops out of the carding status, both their carding allowances will cease until the Athlete meets the carding requirement again. Carding will then be reinstated and SAA will back pay the allowance for that Quarter. (January Quarter, April Quarter, July Quarter, October Quarter) If athlete is not able to maintain performance without valid reason/s, SAA’s Training and Selection Committee may recommend the stopping of funding. Carding for Youth Athletes preparing for the SEA Youth Championships 2014 will be based on the 2013 SEA Youth Championship results. In order to qualify for Youth category carding, Athletes preparing for the SEA Youth Championships must be age-eligible to compete in the particular SEA Youth Championships. Otherwise they will not be carded under Youth Carding even though they meet the mark. 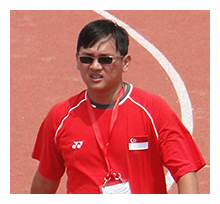 Carding allowance will only apply for the period of 3 months prior to SEA Youth 2014 Championships. Athletes will only qualify for the carding allowance if they are selected to be in the final team and having successfully competed in the championships. SAA’s carding system will be under review yearly or as necessary. SAA reserves the right to review and amend the qualifying criteria for carding in any Category at any time. 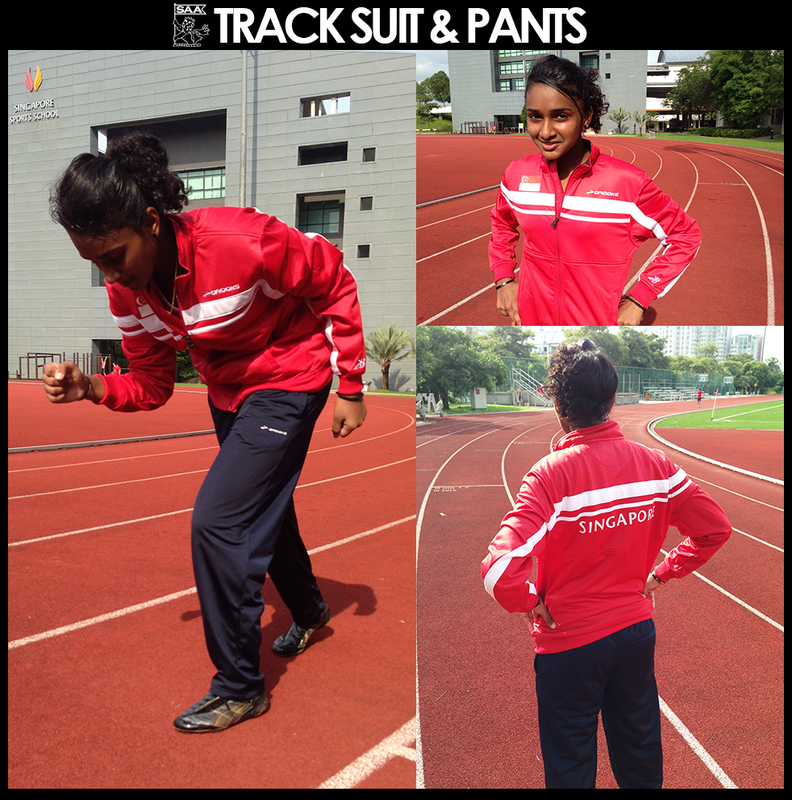 Athletes will be transferred from Youth to Junior or from Junior to Senior as they cross the age limit. This transfer will affect their carding status. They will have to meet the respective carding criteria for their new age category. Age group placing error rectified. 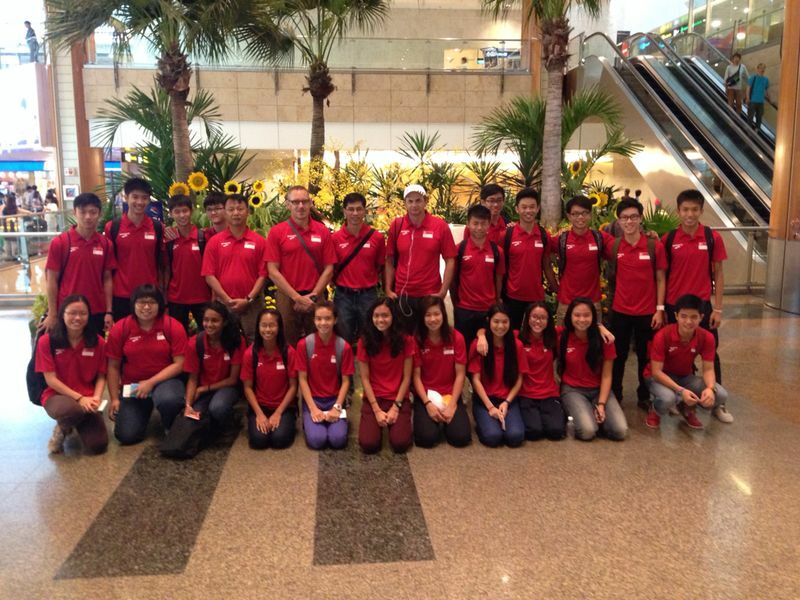 The Singapore athletics team for the Youth Olympic Games Asian Area Qualifier. 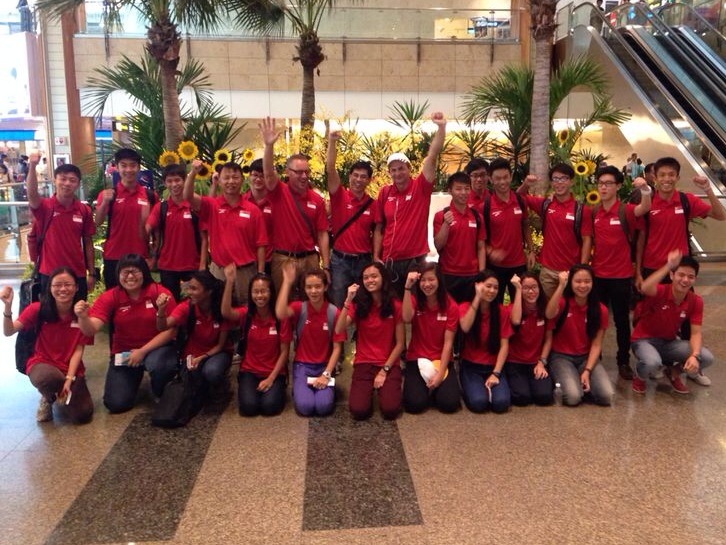 The YOG AAQ competition is held in Thailand this week, and the team has departed this morning from Changi Airport. Singapore Boleh! 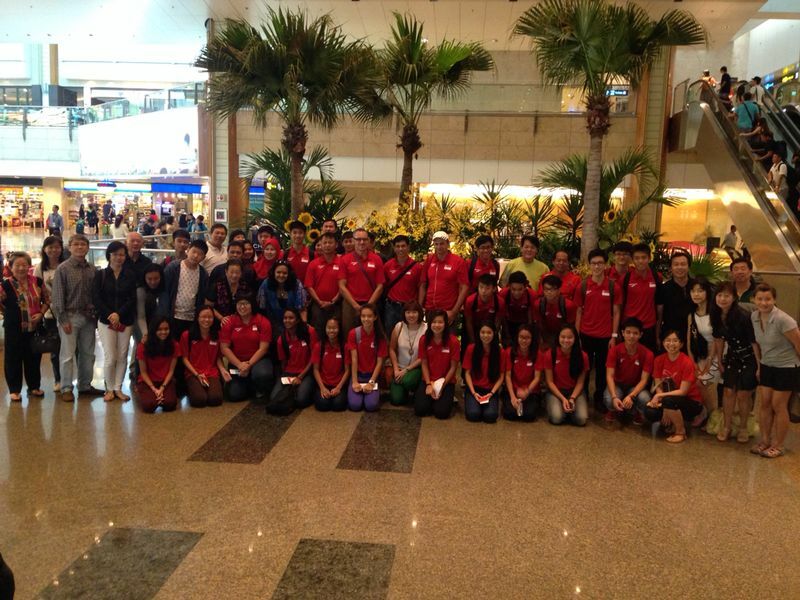 Thank you parents and supporters for coming down to send-off our young athletes.